Public comments on suggestions are now available. Click on link above to view all submissions and comments. 8pm on Thursday, 18 April 2019. Want to find out more about voting at the election? 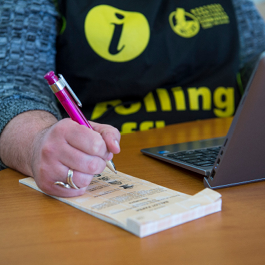 Applications for a postal vote close at 6pm on Wednesday 15 May 2019. Click on the link above to access the Australian Electoral Commission's postal vote application or call 13 23 26. Click on the link above to find your electoral division on our interactive map.